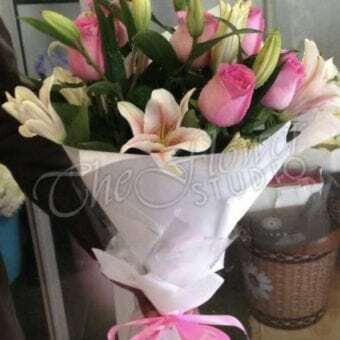 It is very important to cut an inch or two from the stems every other day so that the flowers can take in nutrients and water easily. 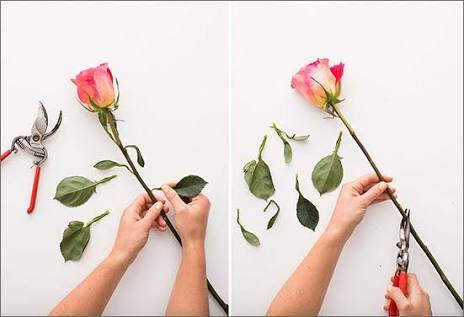 Also it is good idea to cut the stems under running water at a 45 degree angle in order to prevent extra air from entering the stems. 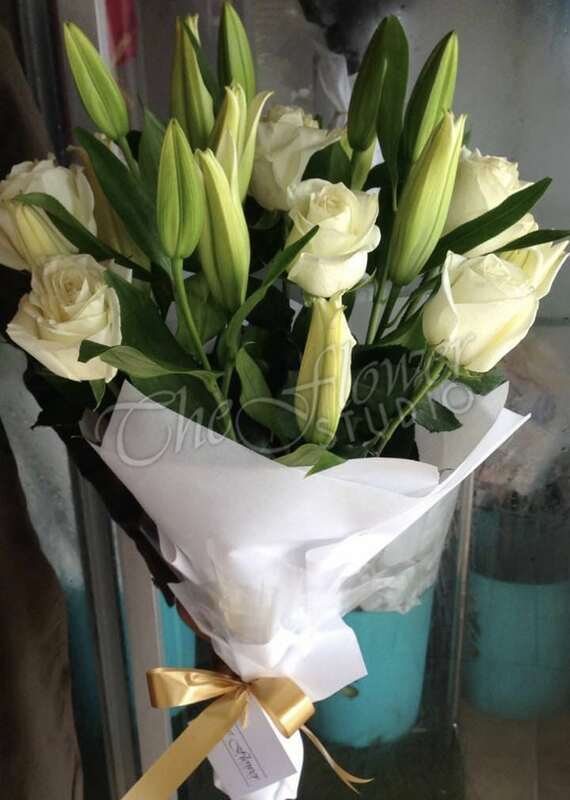 Clean the vase inside out before arranging your flowers in it as this will help remove any microorganisms. 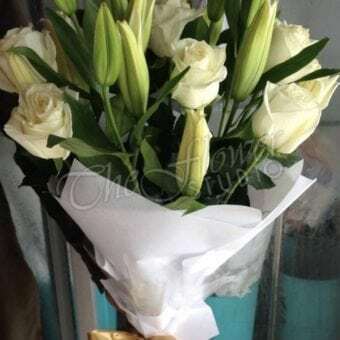 Every other day you should take the flowers out of the vase and change the water. Before, changing the water you should rinse the vase properly with warm water. If available, use a small pack of flower food every time you change the water. While exact ingredients vary depending on the manufacturer, most of them contain sugar to feed the flowers, acid to maintain the pH levels of the water and bleach to prevent bacteria in the water. You can also use an aspirin in the vase for better results. It will reduce the bacteria count in the water. 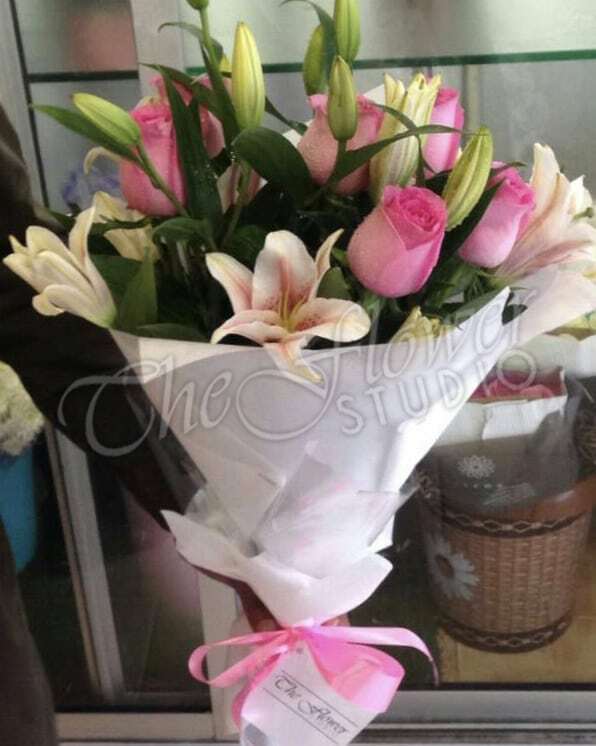 Flowers should be kept in a cool temperature between 18 degrees Celsius to 22 degree Celsius. Extreme environment will make them wilt sooner. 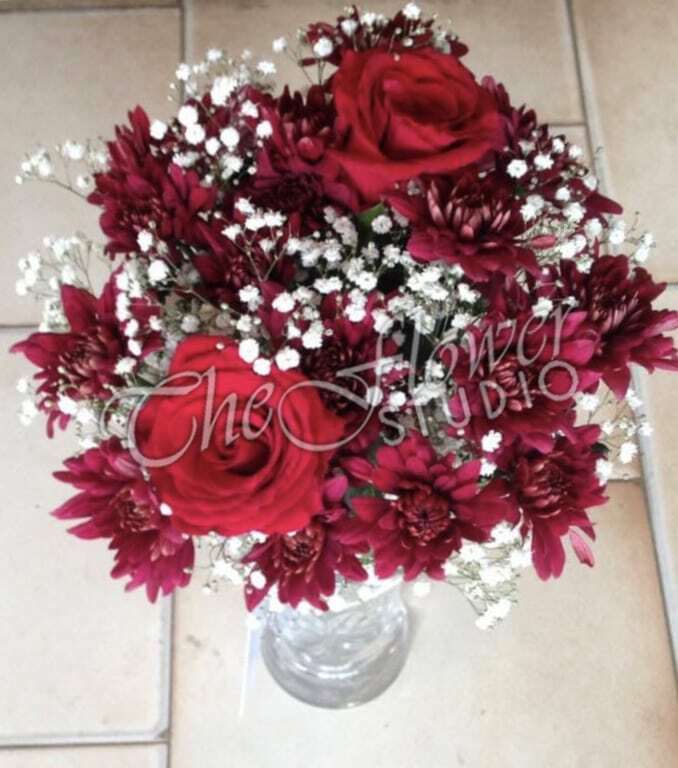 The team of florists and designers at The Flower Studio are experts and hence will always use the right size of vase/container for the arrangements we sell but what if you have a hand tied bouquet and are placing the flowers in a container yourself. 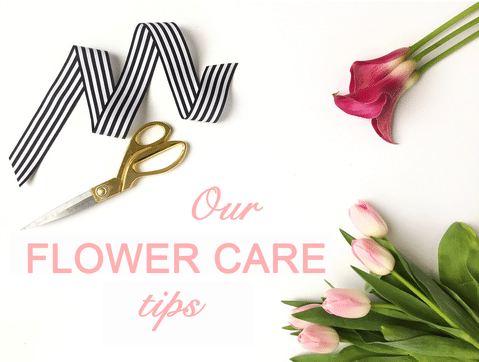 It is important that you choose an appropriate sized vase or container to place your flowers as using a narrow one can crush the stems and on the other hand using a one that is too wide will ruin the arrangements look. 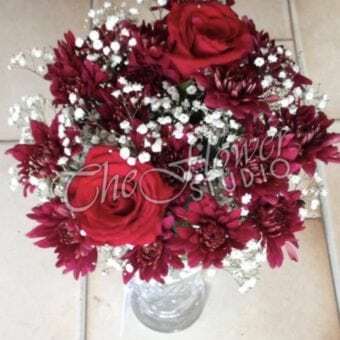 Remember to follow us on Instagram @theflowerstudiopk, on Twitter @theflowerstudi0, and on Facebook @theflowerstudiopk. 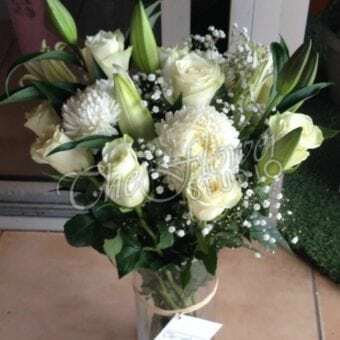 Send fresh flower arrangements, hand-tied bouquets, vase and box arrangements from any part of the world to Lahore, Karachi, Islamabad and Rawalpindi. 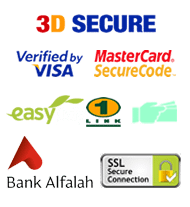 We offer same day delivery across major cities. We do not outsource to third parties. 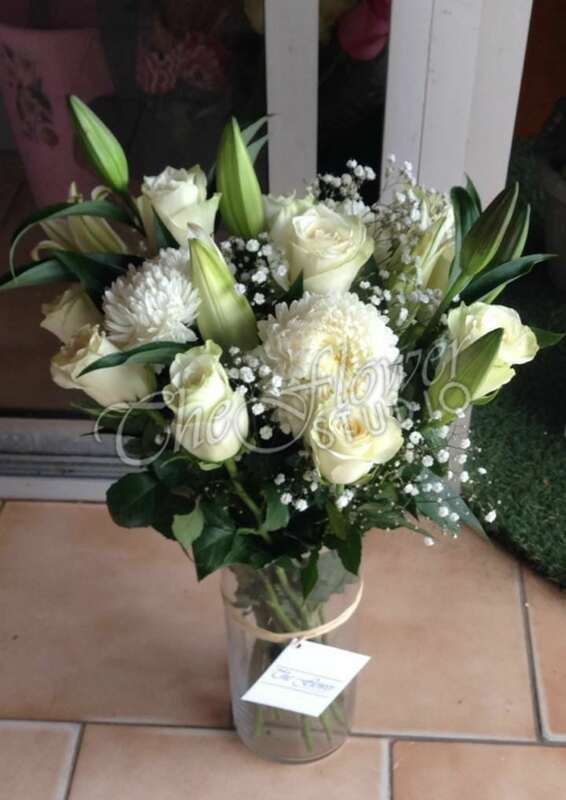 All flower arrangements are prepared inhouse and hand delivered by our own delivery team.